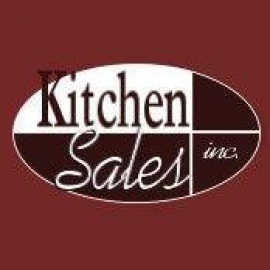 Kitchen Sales and Kitchen Sales Gallery, located in Knoxville, TN specializes in Kitchen Cabinets and Bath Cabinetry including Remodeling, New Construction and Commercial projects. Offering two Knoxville Kitchen and Bath Showroom locations for your convenience. 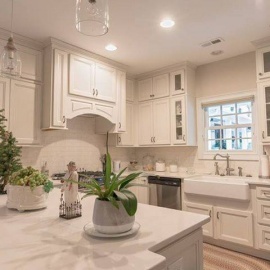 Specializes in Kitchen Cabinets and Bath Cabinetry.